Android is a mobile operating system. Android App is Application software designed by the Android App developers that will run on Android Smartphone. IPhone and I OS is the operating system for the Apple iPhone. Whether user liking or disliking an android app, it's usability is very difficult. A user may like an app and like to install but how long she/he will use it depends on the design structure of the app. Some apps are compatible with iPhone and android whereas some works only on android smart phone. It is because of the design tool used in the App. The platforms required for designing iPhone apps are swift & Objective C whereas android apps are designed on the Java platform. Many tools are meant to be used on a desktop or a laptop whereas others are mobile version tools which can be used only on smart phones and tablets. Some of the android tools are free and some are paid. Newer android versions are coming frequently that android developers need to be updated with the designing structure for the upcoming new version. This tool is used both in Android and iPhone. It can be easily download for free. It can be used for converting a sketch into an existing prototype. It can be backed up in the dropbox and then used for later. It is compatible on both Android and iPhone. A unique feature of this designing tool is that it retrieves the older version of the app. In case you are not comfortable with the new app you can retrieve older version and use it. A free tool which allows you takes photographs of your hand drawn sketch and then link them to your device. The sketch can then be converted to a prototype and used on any device. It is a free tool. It is a special app that are downloaded free and used only for I OS apps easily using the design and templates of this designing tool. It is only used for the I OS app. Android Patterns is compatible only on Android device. It comes with ready made downloadable patterns which is very easy for the designer to create android apps. It is also free of cost. Specially designed to aid the development of mobile applications, Prott is a fast and powerful tool that UI designers will love. The tool allows sketches, graphics and images to be animated quickly and easily. Screens can be synced together and the resulting prototype can be previewed on the actual device it’s being designed for to ensure the UI is as good as possible. The User Testing tool is a platform for user’s research. It can be used to research either released or unreleased apps on either Android or iOS devices. The tool can either create a test for you or you can create your own test and upload it to the site. Thanks to the usability of the site, you can run your test within minutes and have usable results back within the hour, allowing you to continually improve your user interface and create an app to be proud of. Firefly is the design tool that is widely used by freelancers or creative teams. It is very helpful for them to collaborate the design , templates , prototypes and patterns such that the resulting Interface will innovative , stylish , and smooth as possible . It was launched in 2011, as an application prototyping platform. As Proto.io is compatible on both devices. 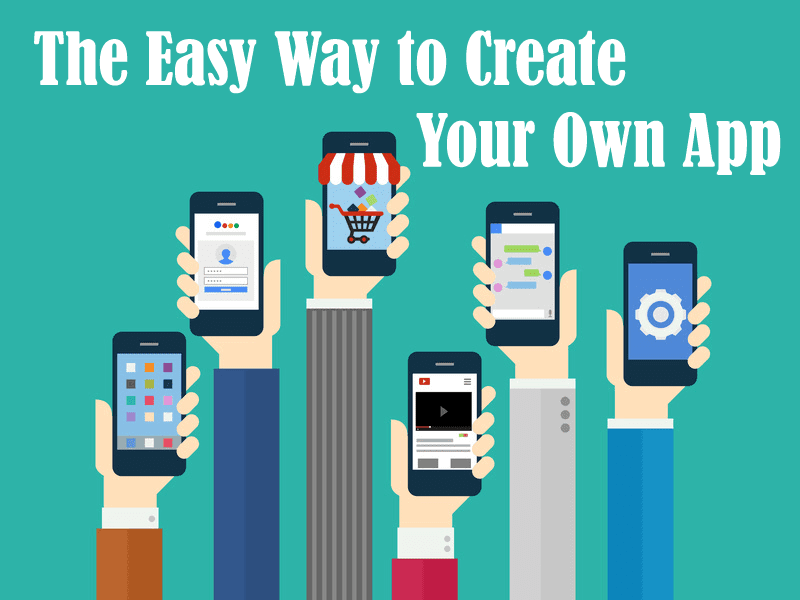 It's very easy to use and will help your app look stylish and eye-catching. It's protype can be used to drag and drop. It allows you create more number of apps in moments. It allows user to create a clickable mockup quickly and easily. It can also be used to drag and drop . It allows users to discuss and comment about the current project enhancing developer to design with easily and perfectly.